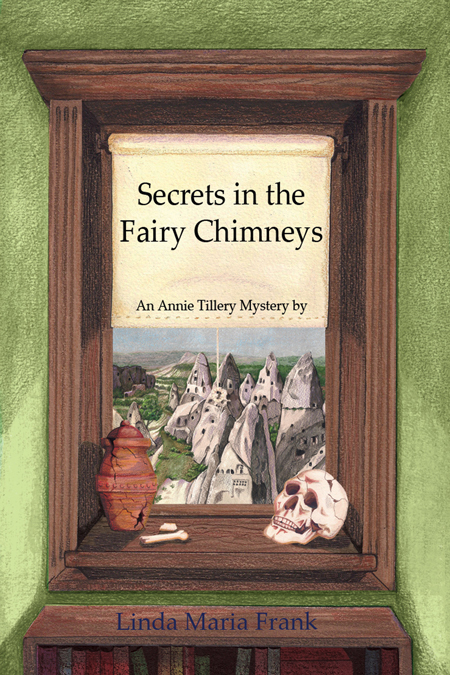 I liked Secrets in the Fairy Chimney mainly because of the characters. The main characters are good role models for young people. 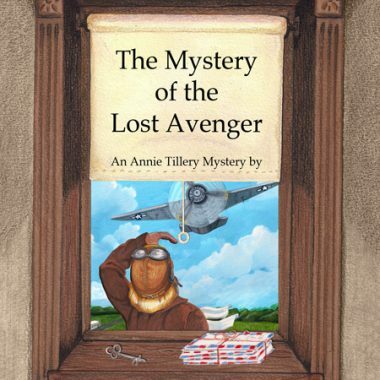 The heroine, Annie Tillery, works hard and respects everyone in her environment. And of course, the plot keeps you guessing and turning pages to find out what the next sinister move by the “bad guys” could possibly be. This book is entertaining and also instructive. Istanbul is the location. Forensics play a part in the plot, and so does the geography of the country. There is also a boyfriend-girlfriend subplot done very tastefully. 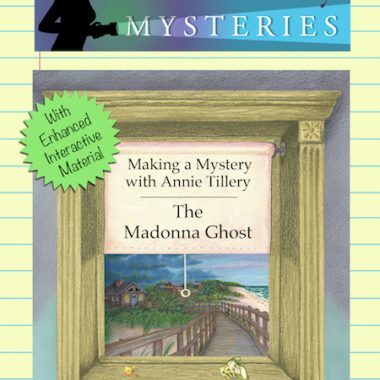 This is the third book in the series about the teenage sleuth, Annie Tillery. I hope that there are more to come. 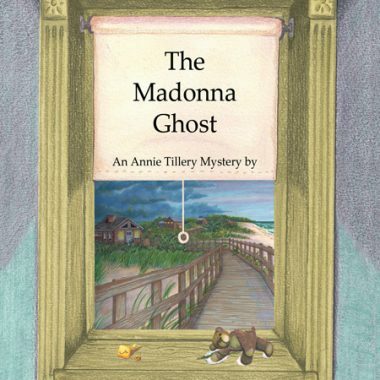 Linda Maria Frank’s latest Annie Tillery YA novel is her most exotic and ambitious yet. 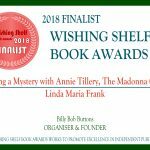 Set in the far-flung environs of Turkey, the book makes imaginative use of the region’s caves, conical desert limestone formations, and crowded bazaars–and even bits of the local language. I was struck by the word “effendi” but easily able to decipher its meaning by the context. A few days later I ran across it in the New Yorker magazine, which convinced me it’s a word Americans are beginning to know. While the story is an adventure, the setting becomes so familiar that the reader feels like a traveler who has settled into a strange place and become almost comfortable there. I say “almost” because the crimes and dangers produce enough anxiety to keep the reader on tenterhooks, hopeful for the perpetrator’s exposure and a peaceful outcome.